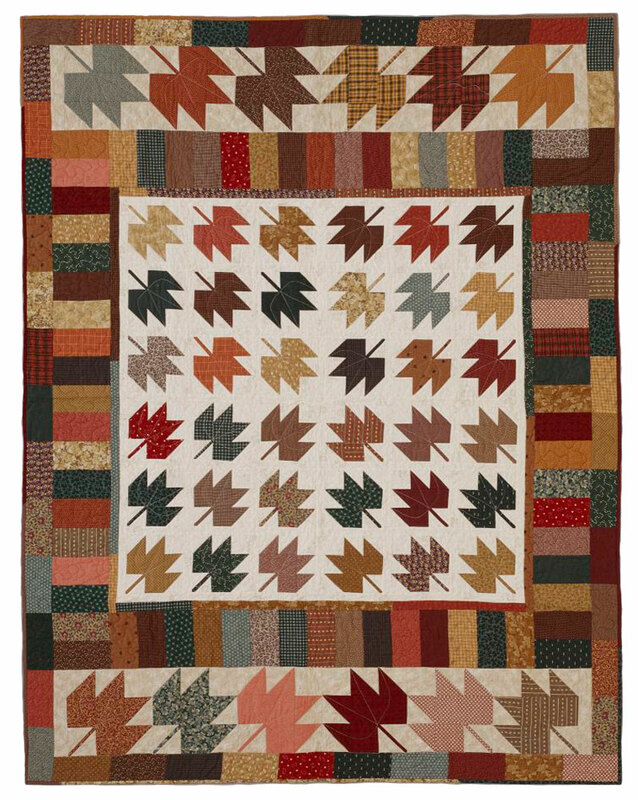 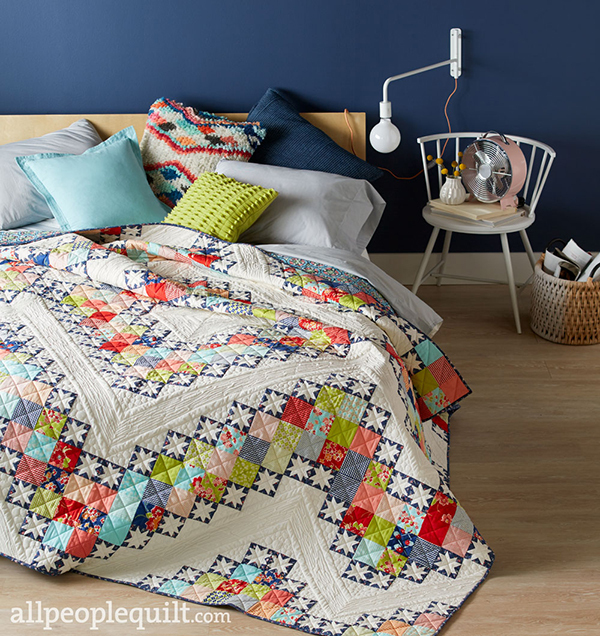 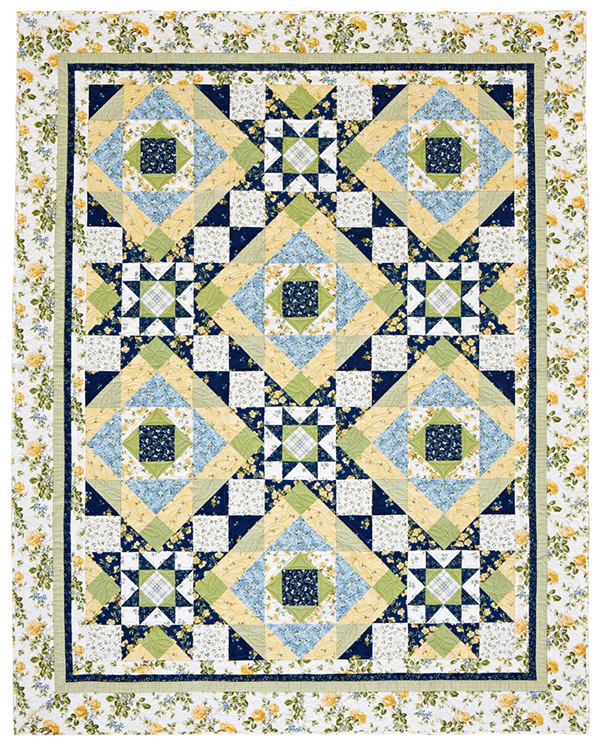 Capture the array of fall foliage in your yard with this bed-size quilt. 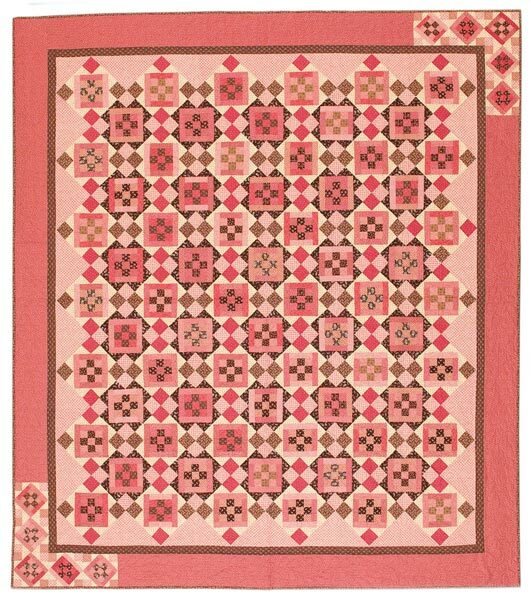 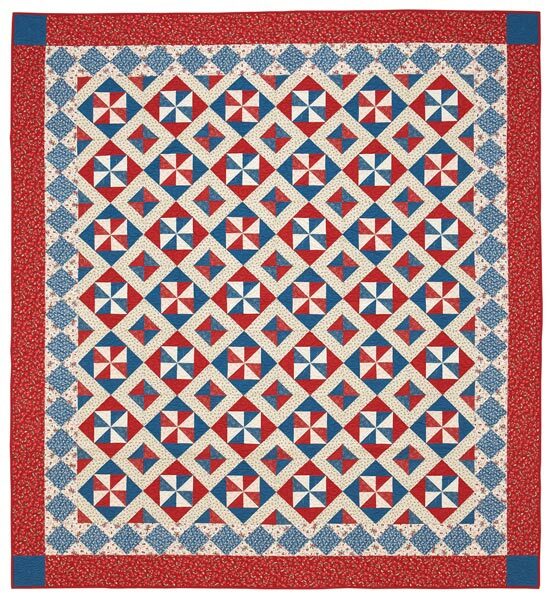 Using a rotary cutter, you can quickly cut squares and triangles for the Maple Leaf blocks and rectangles for the borders. 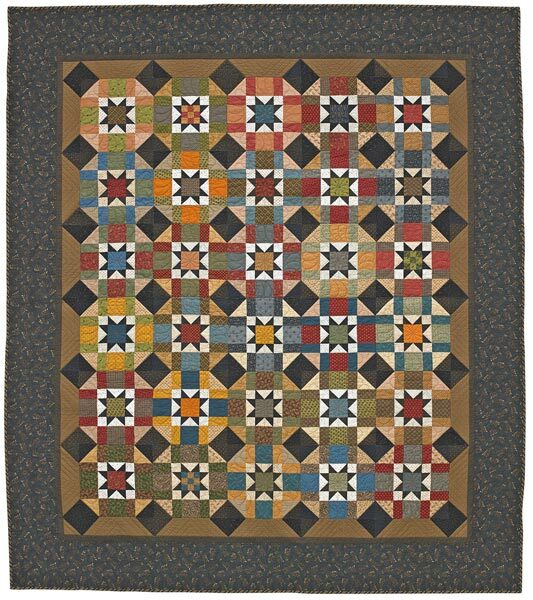 Finished quilt: 63x81". 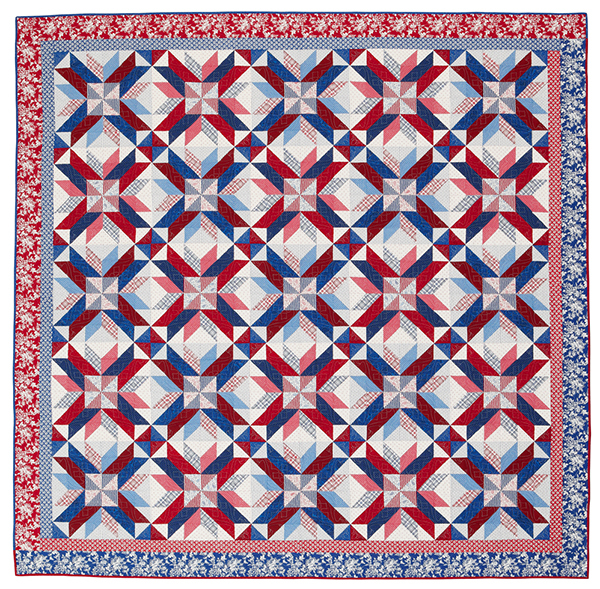 Finished blocks: 9" square; 6" square. 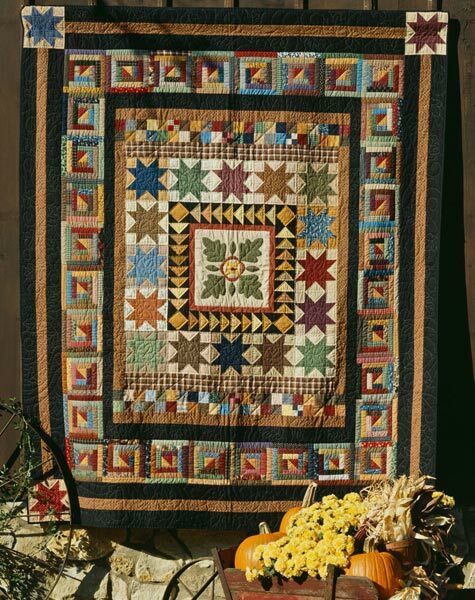 Designer: Jill Reber.